Made from high quality leather, our top-of-the-range guitar strap is suited for expensive guitars. With reinforced double stitching, our amazing guitar straps bring a winning combination of comfort, beauty, and functionality. Need an extra long guitar strap? 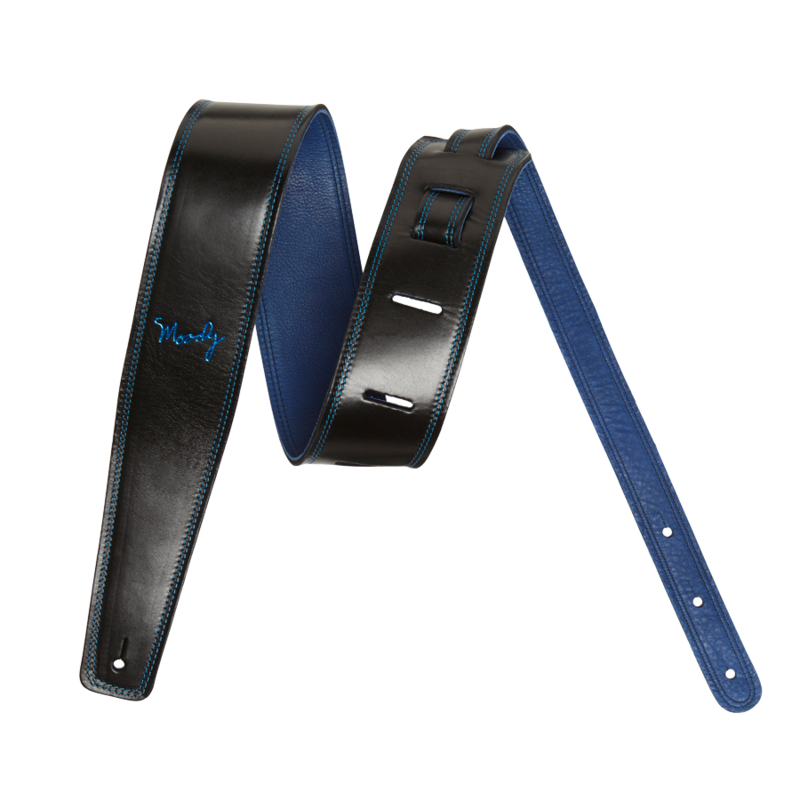 The good news is that all of our guitar straps from Moody Leather come in a choice of standard, long, and extra long configurations.